QliqSOFT’s HIPAA Camera makes it possible to use personal smartphones, thereby bolstering BYOD policies that many healthcare organizations prefer in this day and age of constant recycling of smartphones. 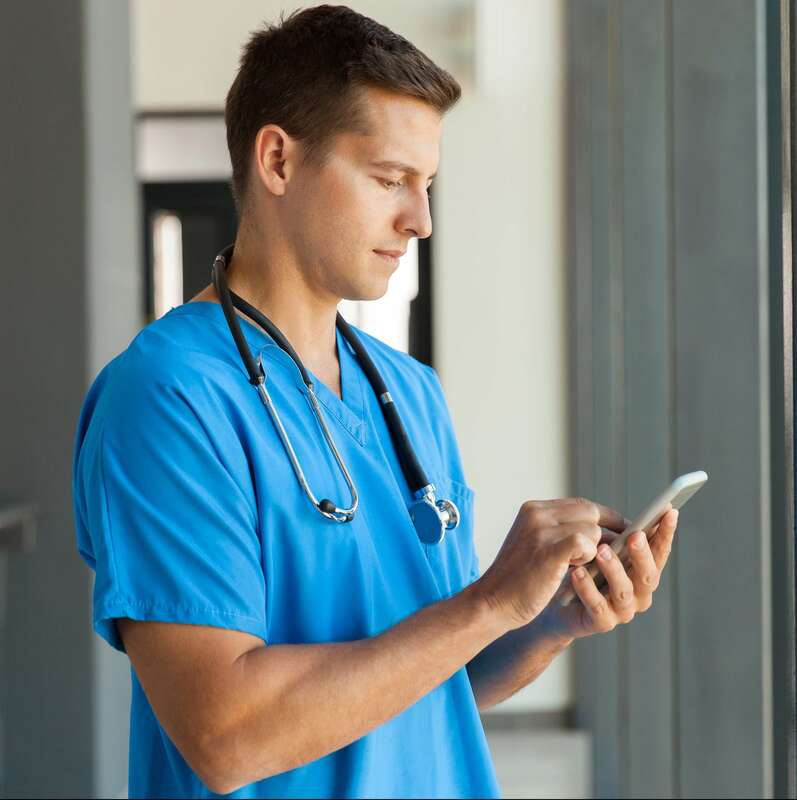 The HIPAA Camera Roll, as an integrated part of Qliq Secure Texting Service, can add additional benefit of sharing the images with care team members in real-time. When these images are part of a patient’s CareChannel, they improve further the care coordination for value based-care and bundled payments. The HIPAA Camera Roll makes it possible to use personal smartphones, thereby bolstering BYOD policies that many healthcare organizations prefer in this day and age of constant recycling of smartphones.